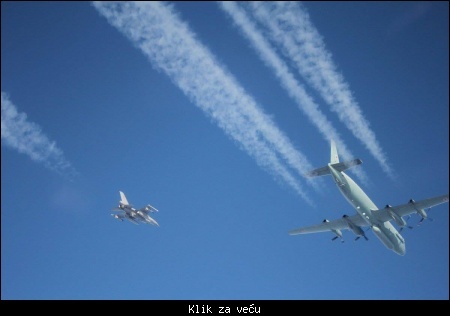 Citat:QRA 0940z Scramble order for two Italian Air Force Eurofighter Typhoons departed from Gioia del Colle AB to intercept a Kenyan PC12 5Y-SRI from LSZC to LGIR due to loss of communication with ATC. 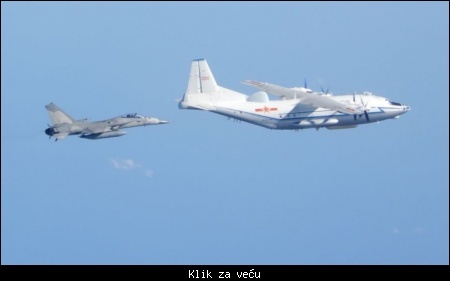 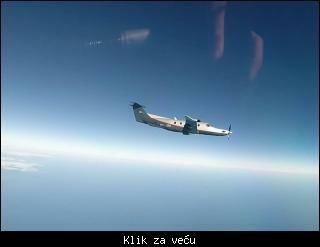 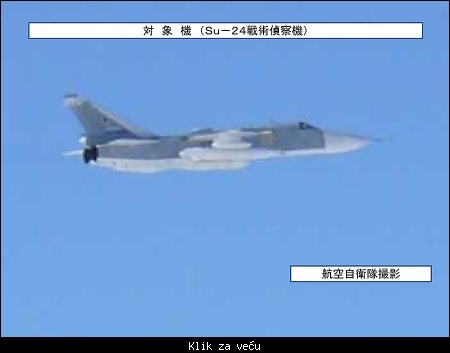 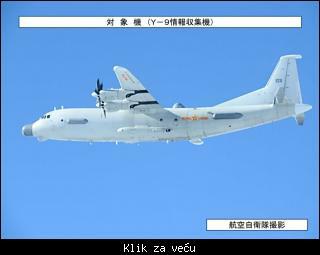 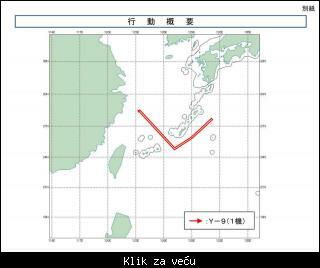 Citat:The Taiwan Ministry of National Defence has disclosed images of a Republic of China Air Force (RoCAF, Taiwanese Air Force) F-CK-1A Ching-Kuo intercepting a People's Liberation Army Air Force (PLAAF) Y-8GX2/ Y-8JB SIGINT/ELINT aircraft and a H-6 bomber while China conducted its long-range missions on 18 December 2018. 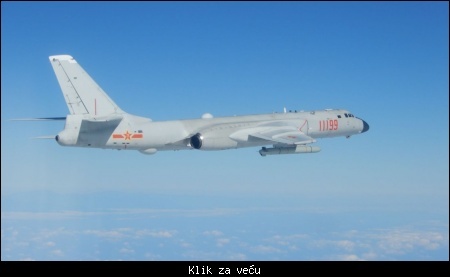 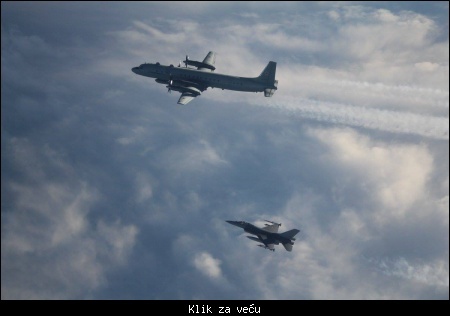 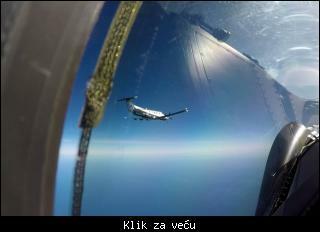 Citat:On 27 December 2018, the Russian Federation has intercepted an US Air Force RC-135V Rivet Joint (serial 64-14841/OF, call sign Hark 51) with two Su-27s during a patrol mission over the Black Sea near the annexed Crimea. 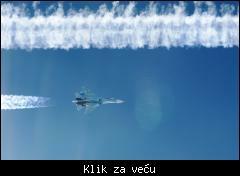 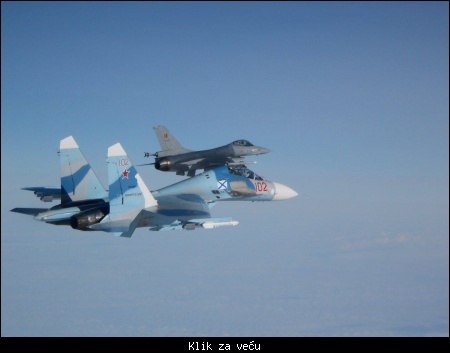 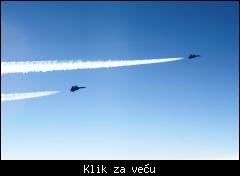 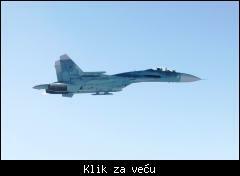 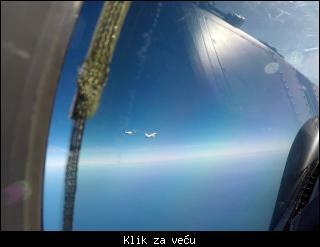 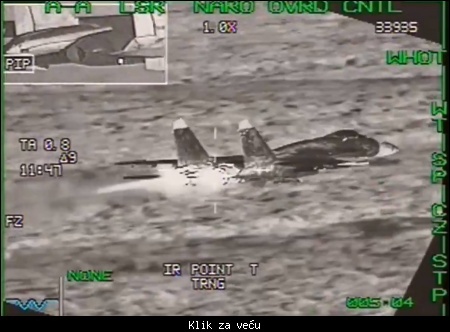 Citat:A Finnish Air Force F/A-18 on QRA was scrambled to intercept two Russian Air Force Suhoi SU-27 fighters in international airspace above the Gulf of Finland on Thursday 24th January at around 11:30 am. 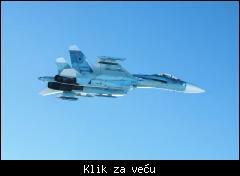 The airspace of Finland was not violated.